According to various rumours this past week, AMD has been deliberately limiting HDR colour depth when using HDMI 2.0 ports. Many PC gamers have noted issues with trying to play games at a 4K resolution with HDR enabled. 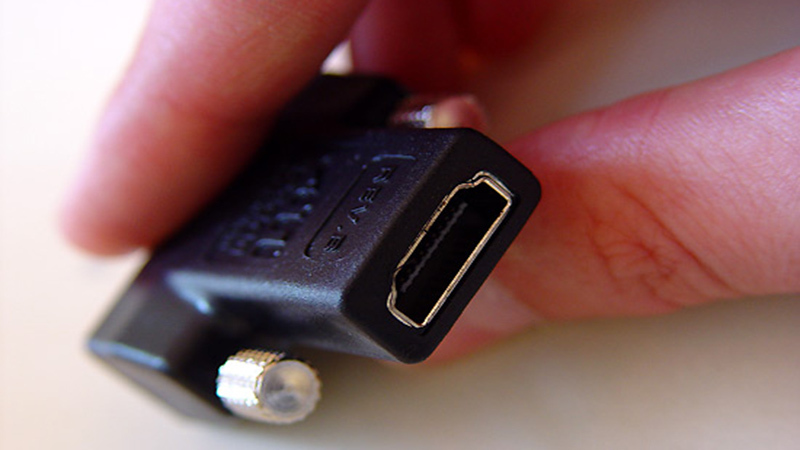 However, a recent report by OC3D has revealed that this is in fact not the case and that the problem lies with the HDMI standard itself not AMD. To put things simply HDMI 2.0 was designed for 4K and was never intended fully support HDR, at least at YCrBr 4:4:4 colour spaces at anything higher than 8-bit colour. This makes things problematic for HDR content, as anything HDMI 2.0 does not have enough bandwidth to support HDR at a full YCrBr colour sampling of 4:4:4 and instead needs to compress the signal to YCrBr 4:2:2 or 4:2:0. That means that if you plan to do gaming at 4K with HDR enabled you may be waiting a while for a future HDMI standard to support the ability.